through their difficult family matters toward amicable resolutions and brighter futures. At the Law Offices of Donald Mastrodomenico, we are committed to providing outstanding representation to individuals facing a variety of family law and divorce-related concerns. Each year, our firm successfully files over 400 divorce cases, which contributes to our reputation for excellence in the Queens community. Unlike other large firms that dabble in multiple practice areas, we are solely dedicated to family law and divorce issues. When you retain the representation of a Queens divorce lawyer from our firm, you can be assured that your case is in good hands. Our team is equipped with the knowledge and experience that you need in order to reach an amicable resolution for your case. Contact the Law Offices of Donald Mastrodomenico, P.C. to setup a free consult! We have nearly four decades of experience handling divorce and family law cases. Discover the benefits of retaining our legal services and dedicated representation. We have filed more divorces in New York City than any other private firm for the past 20 years. We have the experience to get you through the tough times and are committed to protecting your best interests. Get answers from our knowledgeable attorneys to some of the most commonly asked questions about divorce, child custody, spousal support, and other family law matters. Protecting Clients is Our Top Priority. Are you ready to move forward with your case? Now is the time to act! When you work with the Law Offices of Donald Mastrodomenico, P.C., you can be confident that your case will receive the time and attention it deserves. Our team of trusted legal professionals stands ready to provide each individual with one-on-one treatment. You will be assigned one attorney to represent you for the entirety of your case. 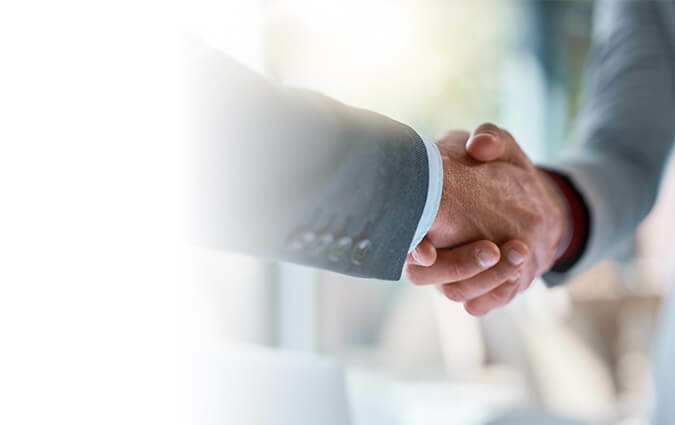 When you enlist our help, we will work with you to determine your long and short-term goals and assist you in avoiding or resolving legal complications as they arise. Contact a Queens divorce lawyer from the Law Offices of Donald Mastrodomenico, P.C. today by completing a free case evaluation form online or by calling the office directly. We are dedicated to working with families, and providing you with quality, professional, and competent services.